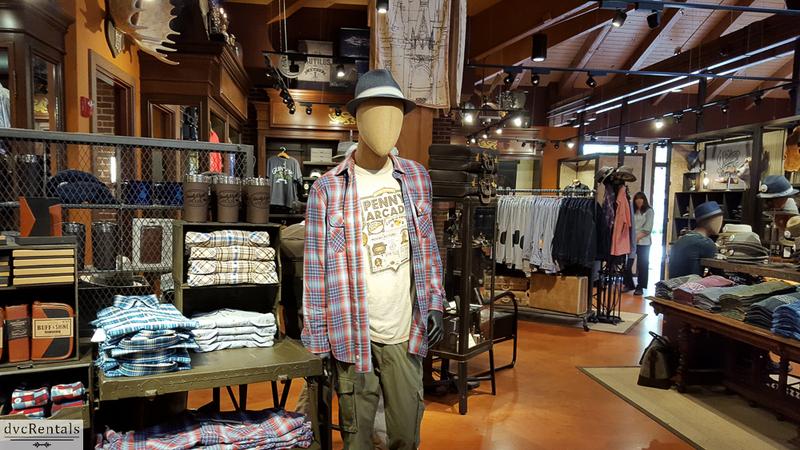 There’s a very unique shop that opened in Disney Springs almost exactly two years ago. 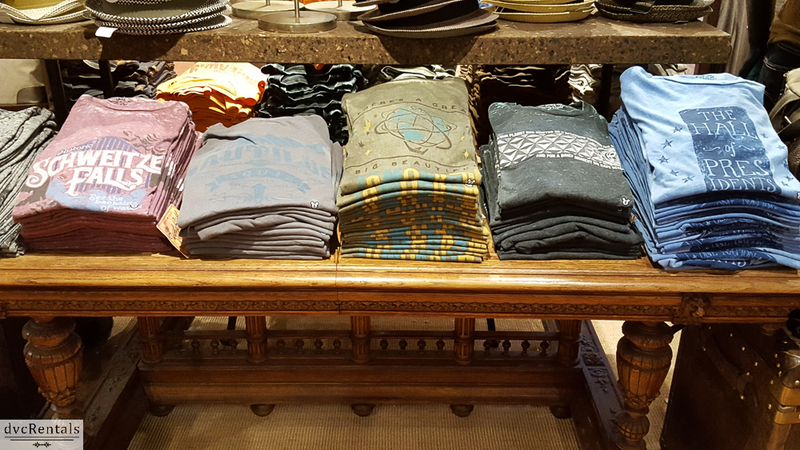 Although there is a lot of merchandise throughout the Walt Disney Resort, it’s not always easy to find something out of the ordinary. 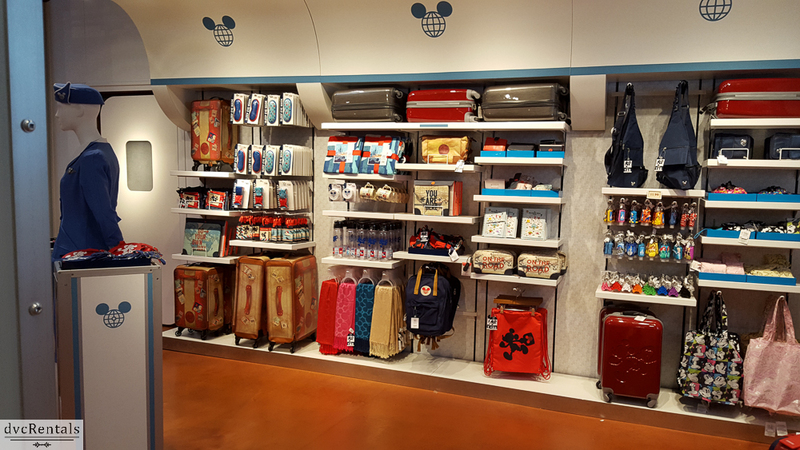 For example, much of what is sold at the Emporium, the largest store in the Magic Kingdom can also be found at Mouse Gear, the largest store in Epcot. Even The World of Disney Store at Disney Springs, the largest Disney Store in the world, does not have a lot of truly unique items for sale. 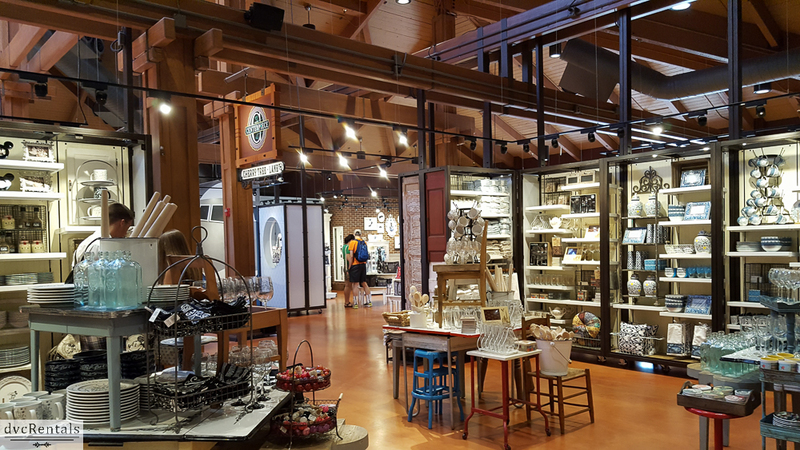 But there is one store that sells many things I don’t see anywhere else on property – Marketplace Co-Op at Disney Springs. 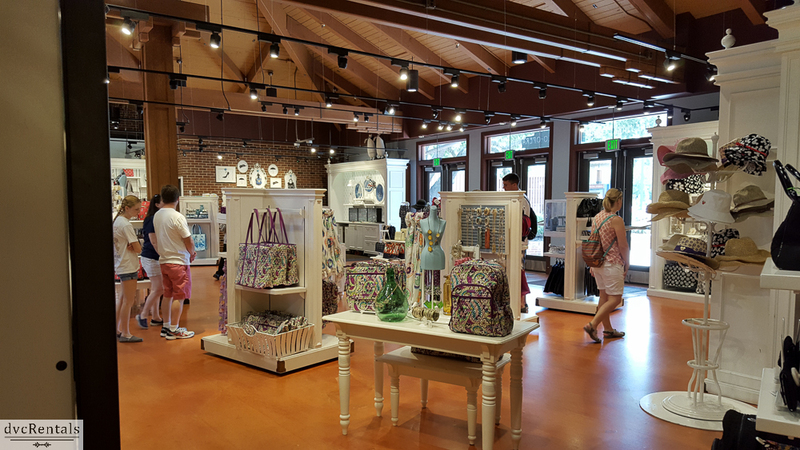 Located on the East side of Disney Springs, the store is really fascinating. Of course not every single item in the store is noteworthy. But in my humble opinion, a trip to the Co-Op is really worth your time. Even if you buy nothing you will see some really cool items for sale. The store opened in June of 2014. It is divided into 6 completely different sections, each which has a theme and is decorated accordingly. The Co-Op was planned as an experiment. 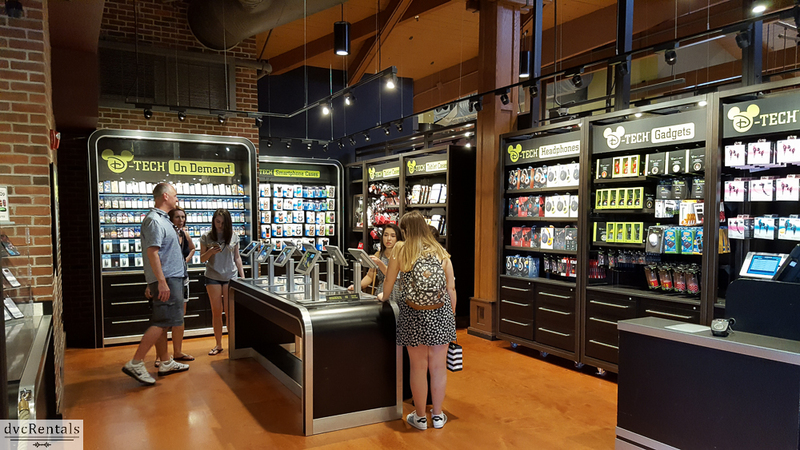 Disney wanted to try a store that could be changed over on occasion, without having to change the name of the entire store. So over the past two years some of the sections in the store have changed. Of the six sections that are there today, three are from the original opening, while three have changed. 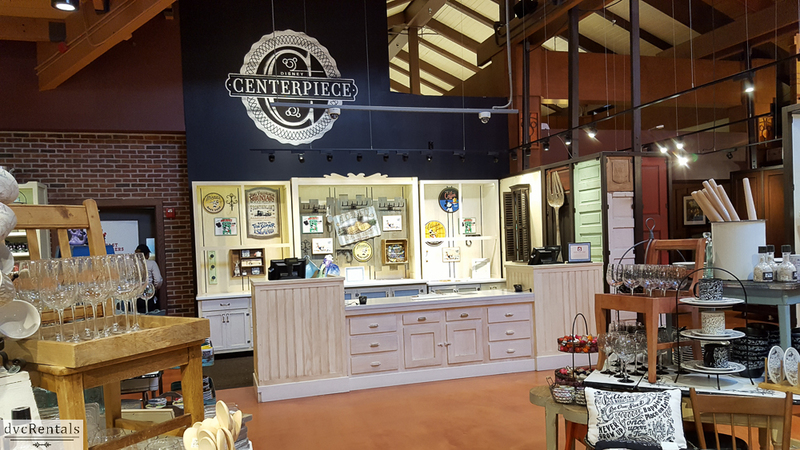 Centerpiece is where you will find things for the kitchen, bath and dining areas of your home. They have Beauty and the Beast heavy ceramic dish plates, as well as plastic plates from the various lands in the Magic Kingdom. 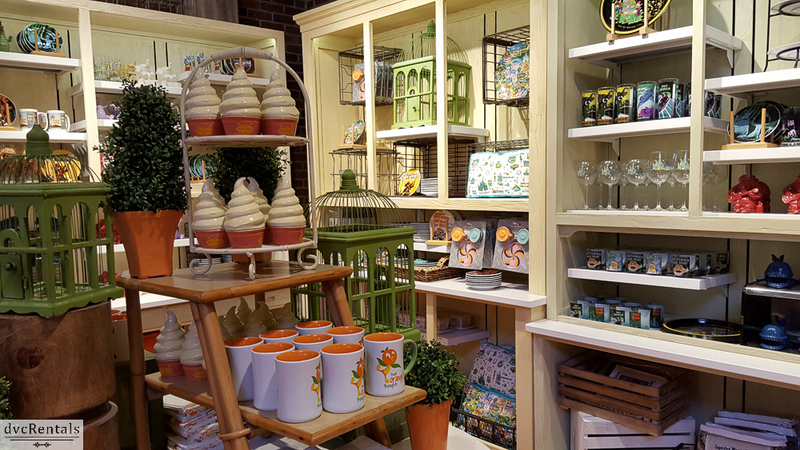 You’ll find a whole section of Orange Bird themed kitchen items. There are a number of different wine glasses and mugs I don’t see elsewhere. You can find decorative corks for your wine bottles, as well as bottle openers. There is a large variety of Disney themed dish cloths, placemats themed from Alice in Wonderland, and signage from famous Disney attractions (even a Dole Whip sign!). You can find a ceramic version of the crocodile from Peter Pan as well as other ceramic Disney characters at the Centerpiece. This is the “fancy” part of the Co-Op, and it’s the one area where many of the items sold can be found at other places. However, the selection at the Co-Op is usually better than you’ll find elsewhere. 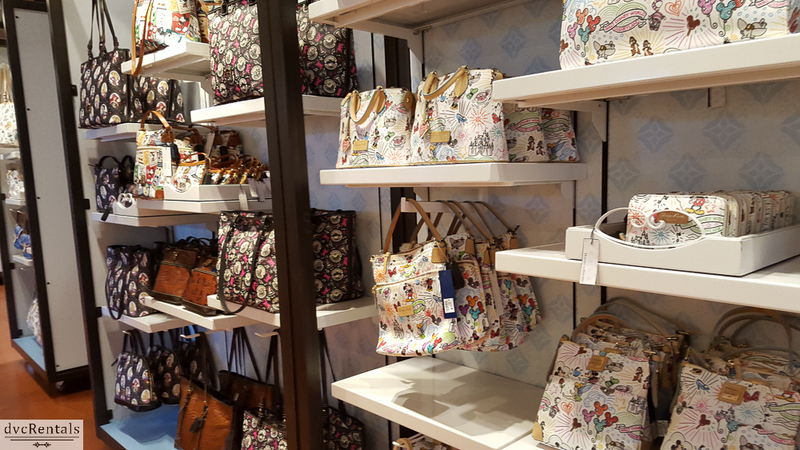 Here’s where to see Dooney and Burke, Vera Bradley and Pandora, with a very large stock of the various patterns available for each. The room is large and brightly lit, and the way the merchandise is spread out makes for really convenient shopping. 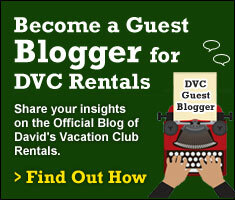 How would you like a personalized phone cover or magic band? And not just personalized with your name. There are literally hundreds of Disney characters and themes to choose from. Nearly every character and movie you can think of is represented. You simply walk over to the D-Tech area and select one of a number of available computer screens. It is very user friendly and will guide you through the steps to make your own custom designed magic band and/or phone cover. And they do it right there at the store! Waits can vary from 5 minutes on a slow day to much longer on very busy day. If it’s busy you can order and return later when it’s more convenient. Even if you decide not to place an order it can be fun to try out the different possibilities offered (but if it’s busy and you’re not buying please be considerate and choose another time to browse J). By the way, the only other place on Disney property to get custom bands or phone covers is Space Mountain the Magic Kingdom. This area is mostly devoted to men, but there are some items of interest to women as well. For example, they sell T-Shirts from attractions that I have not seen elsewhere, some of which are now extinct, for example, the Adventurer’s Club and the Penny Arcade (formerly on Main Street in the Magic Kingdom). You’ll also find a lot of beer steins here, and even more beer coasters. There are some very interesting and different socks at 28 and Main. 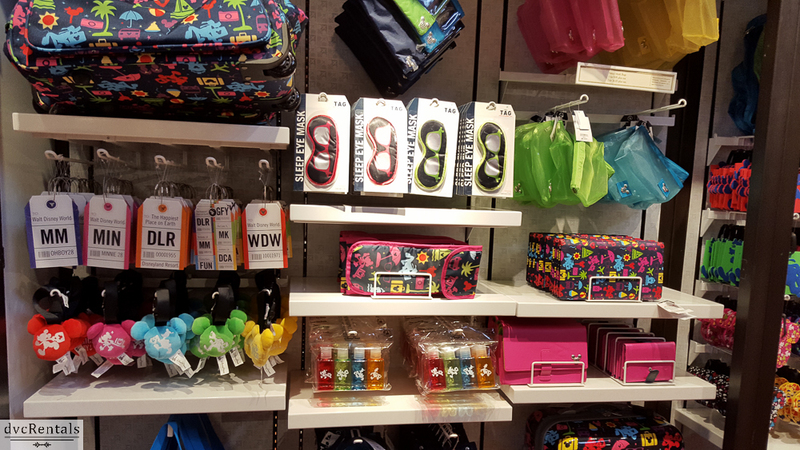 They’ve got wallets, belts, hats, almost all with designs that I have not seen anywhere but here. If you are looking for interesting artwork look no further! Wonderground has a great selection of paintings, posters, lithographs, notecards and more. It’s the smallest section of the store but they pack a lot into that little area. If you are a fan of Jasmine Becket-Griffith, Wonderground is a must see. I saved the best for last. Travel Accessories Gear also known as TAG is the newest section of the Co-Op and I think the most fun. Formerly this section was known as Zoey and Pickles and they sold items aimed at little girls. As mentioned earlier the Co-Op was always meant to evolve and change. TAG has the most unique travel items in all of Walt Disney World. Where else can you find (all with Disney themes) an electric toothbrush, a small bag containing travel flats, a large selection of eye masks, an even bigger selection of luggage tags, many really adorable suitcases (“stamped” with various Disney destinations; Marvel characters), and even a bag with four (TSA approved) 3.4 ounce bottles decorated with Mickey! The theming is fantastic there too. There is a screen on the wall that looks like the ones you see in airports that tell you about flight arrivals. 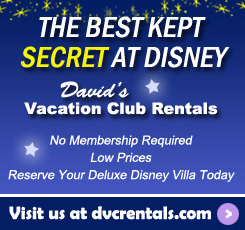 All of the flights are coming or going to a Disney Destination. They have a mockup of a real plane and an old time flight attendant dressed from the days they were called stewardesses. You can even sit and relax in two actual airplane seats, complete with seat belts! 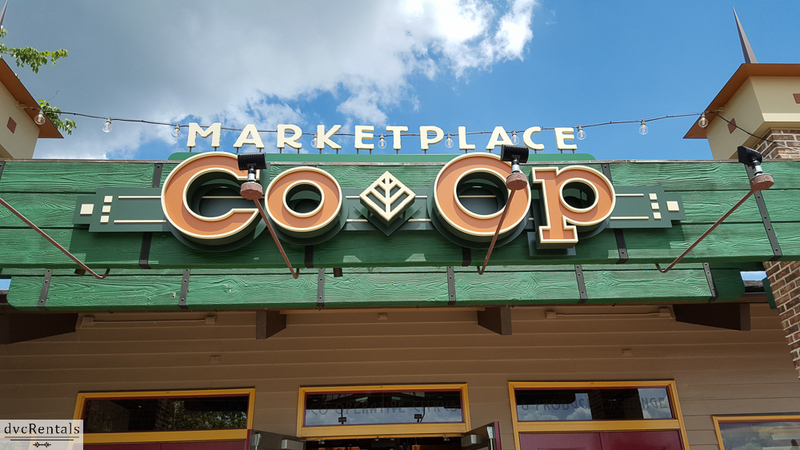 Next time you’re in Disney Springs I hope you’ll take the time to check out the Co-Op. A bit of a “warning”: Since things do change there I can’t promise everything in this blog will still be there when you visit. 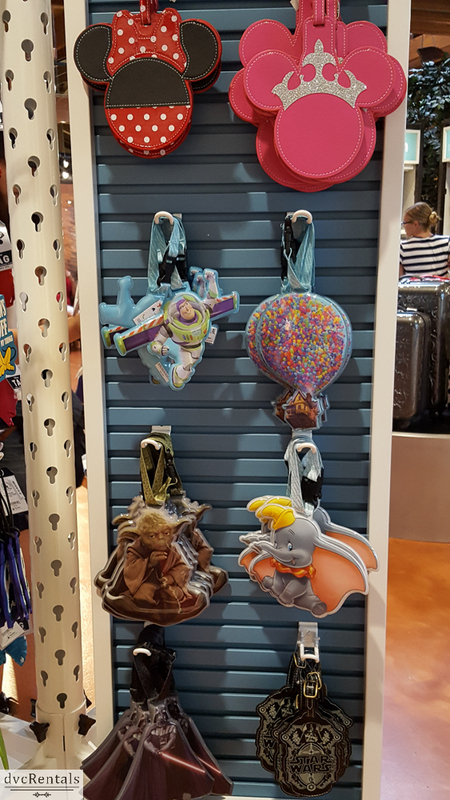 Even if the area is still the same the merchandise can vary. About the only area I feel sure will remain for quite a while is D-Tech. But no matter what you see when you go I can almost guarantee you’ll find something you can’t find anywhere else at Walt Disney World. Have a Magical Time! 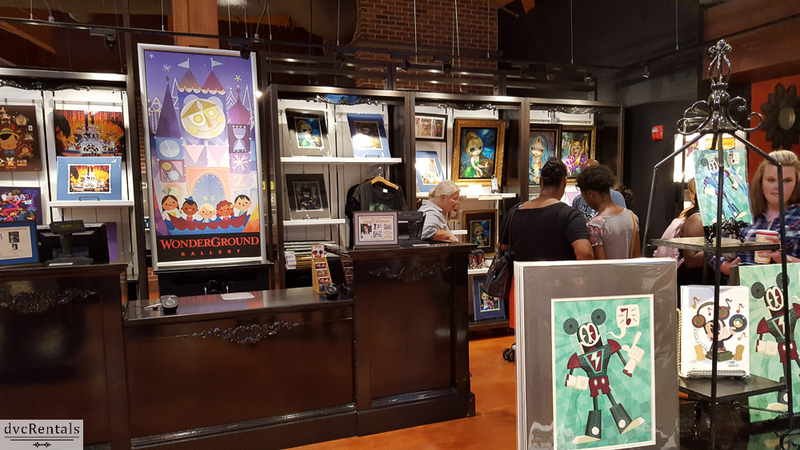 4 thoughts on "A Visit to Marketplace Co-Op at Disney Springs"
I spent $500 on a Shag Star Wars cantina framed print on canvas there.